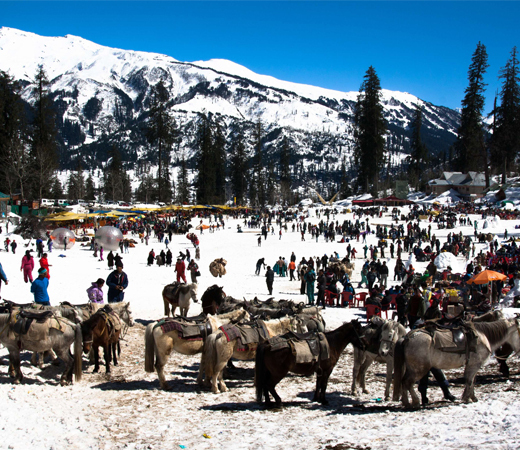 Manali which lies in the lap of the Kullu valley is one of the most visited tourist spot.It is located at an altitude of 2050 meters above sea level and is spread along the banks of the river Beas. Manali derived its name from Manavalaya meaning the abode of Manu or "Home of Manu" and here, the temples are treated as pilgrimages. 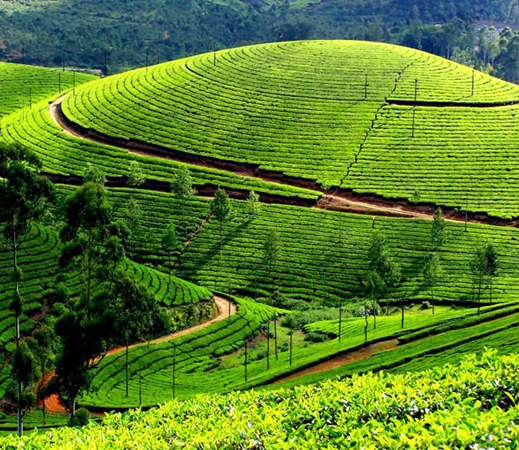 Its cool atmosphere provides a perfect haven for the ones afflicted by the hot Indian summers. 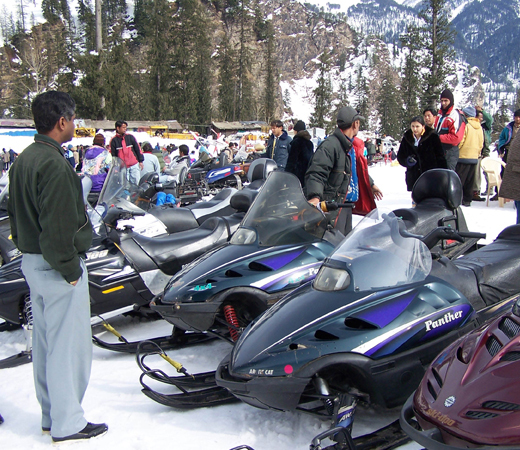 Manali is also famous for adventure sports like skiing, hiking, mountaineering, para gliding, rafting, trekking, kayaking, and mountain biking. 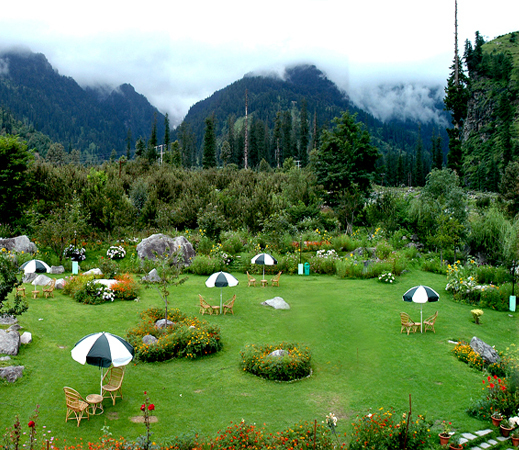 Manali is quite famous for its lush green forests of deodar and snow capped mountains. Delhi - Manali by volvo. Arrive Manali and local sightseeing. 3 nights stay at hotel/resort double/twin sharing basis and 02 overnight journey by volvo. . Welcome fruit basket or cookies on arrival..
Daily bed tea, 03 B’fast and 03 major meal (Lunch or Dinner). .
Half Day Local Sightseeing (once during the stay on private basis)..
Full day manikaran sightseeing(On private basis; Subject to weather condition )..
Delhi – Manali – Delhi transfer by Ac deluxe Volvo..
Manali bus stop pick and drop. .
Standard Check in time is 1200 hrs and Check out time is 1100 AM. Early check-in / late check-out are subject to Availability.For guaranteed early check-in, Traveler needs to be made starting from the previous night.. The above cost is valid for a minimum of two people travelling together. . Cancellation & other policies as per the Hotel/Company rule. We are not responsible for the delay / changing in timings of Volvo bus booking. In case of missing any sightseeing due to whether condition, time permission or other unexpected cause, No refund or adjustment will be applicable. Cancellation charge will applicable as per hotel/resort policy. Indiafly.com will charge 10% extra over and above on cancellation. . Inclusion may be change as per hotel policy.. Extra child/Adults cost may be change as per hotel policy. .
1 Days (Delhi - Manali by volvo. ) Departure from Delhi at 06 - 07 PM by Volvo to Manali . 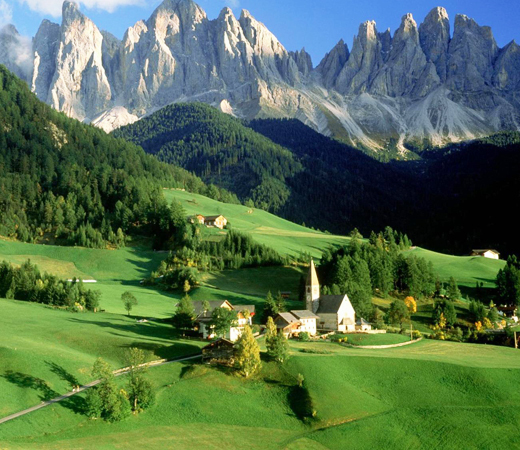 Travel by over night to Manali. 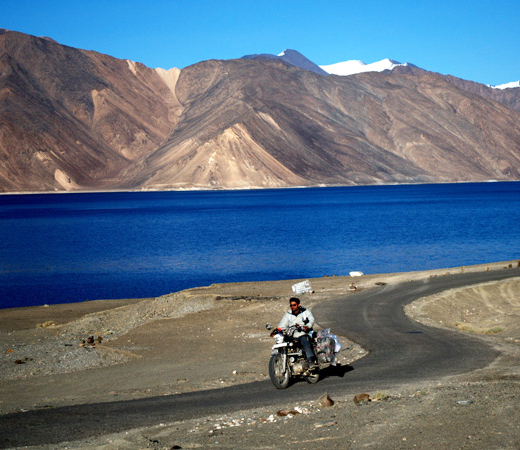 2 Days (Arrive Manali and local sightseeing.) Arrival at Manali in the morning. You will be Picked up from bus stand & than Check in at hotel at 12 Noon In the Afternoon you can go for half day local city tour. Evening will be at leisure. Dinner & Over night at hotel . 3 Days (Manali full day sightseeing) Breakfast at hotel. Today full day excursion visit to Manikaran . Dinner & Over night at hotel. 4 Days (Manali day free) After Breakfast at hotel today will free for shopping and other activities by own. Return to hotel in the evening. You can explore the town / go to Mall Road late in the evening on your own. Dinner & Over night at hotel. 5 Days (Manai - Delhi by Volvo) After Breakfast at hotel you need to vacate the room by 11 AM. After proceed to Delhi by Volvo on 05 PM . 6 Days (Arrival delhi) Arrive delhi in morning and proceed for onward journey with happy memories.